Can you please tell me if it is okay to feed my tomato plants with liquid cow manure? Yes, it is safe to use liquid manure on your tomato plants. Do not water the tomato plants leaves. 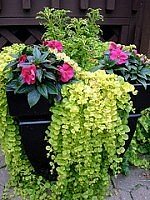 Only apply the liquid manure at the base of the plant. Also, do not apply liquid cow manure when the soil is dry. Here's a method of making the liquid manure. I've also heard it called manure tea!! First, pour cured cow manure into a bucket or barrel. Only fill your container about 1/3 full. Next, fill the remaining space with water. Wait about 4-5 days and then dump the mixture into another container. You'll need to have some type of filter to pour it threw. Something like a piece of fabric. Once you've done that, pour water into that container until the mixture is the color of tea. You now have a batch of liquid manure!! Liquid manure is a VERY cheap way to fertilize your garden. Just make sure you don't over-do it or you'll end up with huge plants that aren't producing fruit. Ask Your Own Question Here!! Join in and write your own page! It's easy to do. How? 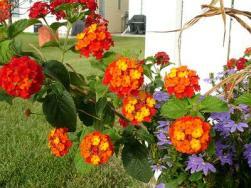 Simply click here to return to Garden Questions. 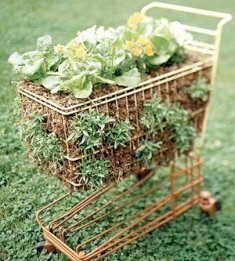 Reduce, Reuse, Recycle: Container Gardens in Shopping Cart, Broken Doll, Barbie Car and More! 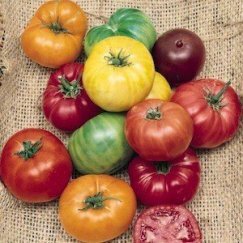 Learn How to Grow Heirloom and Organic Tomatoes, Asparagus, Brussel Sprouts, Giant Pumpkins, Potatoes and More! Simple and Stunning Container Recipes! 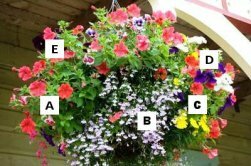 Copyright © 2018 Container-Gardening-For-You.Com | Powered by: Solo Build It!